HATTIESBURG, MS (WDAM) - The Hattiesburg Police Department announced Thursday, Jan. 31 that their search for teenager Ashley Allen is over and she has been found safe. Hattiesburg Police Department spokesman Ryan Moore said family members told police Ashley had a history of running away, and police were alerted after she didn’t return home last Friday. 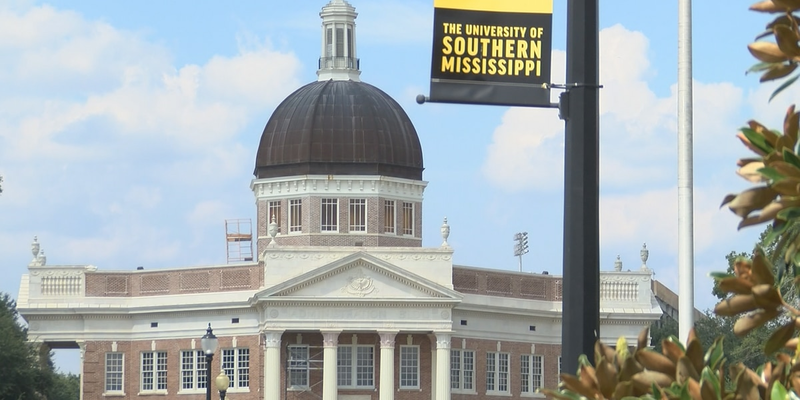 The University of Southern Mississippi Police Department will soon have a new chief. 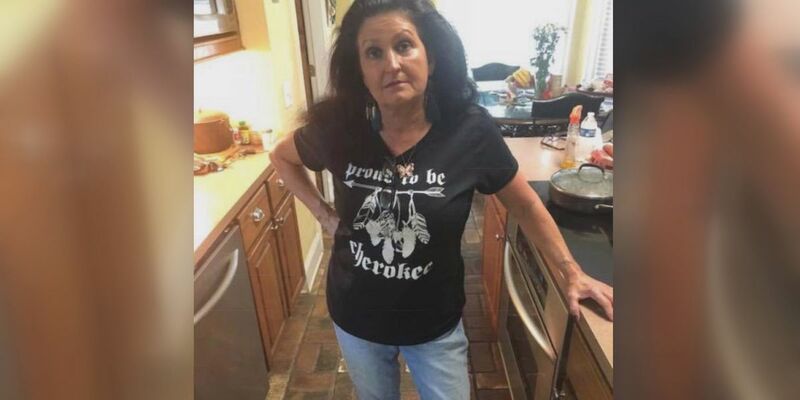 Elizabeth Barker was found by her husband, at or near the family home, around 8 a.m. Wednesday morning.